Duryodhana’s envy of the Pandavas keeps consuming him. Moreover, he is humiliated by falling for the illusions of the grand palace Maya had built for them. 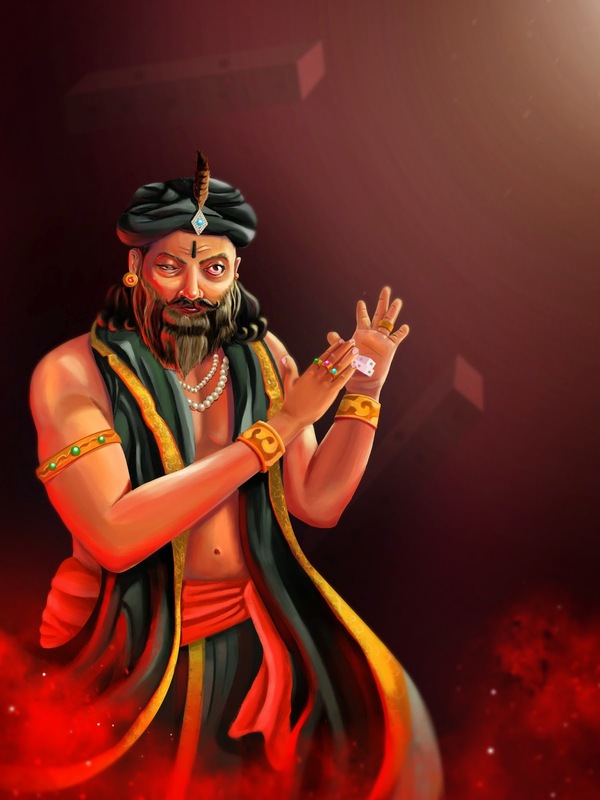 But scheming Shakuni has a plan to rob Yudhishthira of his kingdom. Even the righteous emperor has a blind spot. Duryodhana and Shakuni work out their game plan to shred Yudhistira to pieces.